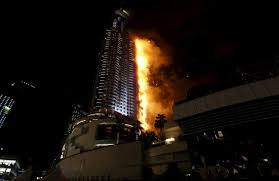 Did you see the downtown building that was on fire in Dubai on December 31st, 2015? 1. 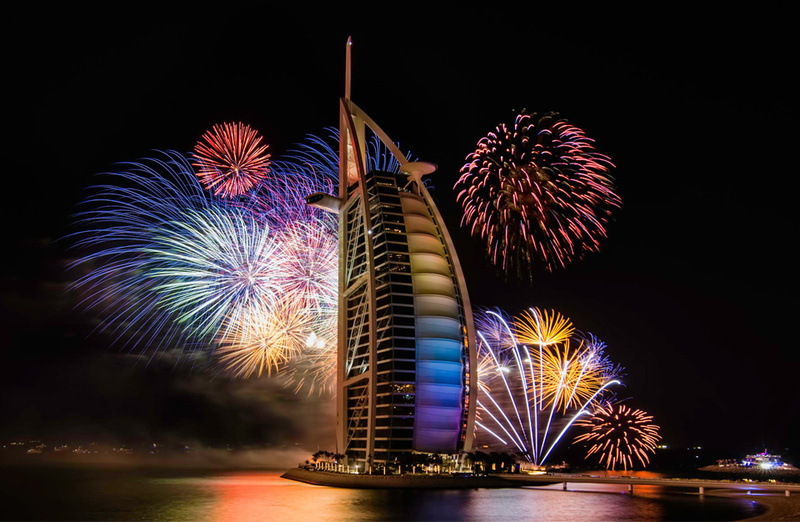 Did you see the downtown inferno in Dubai on December 31st? 2. Dubai decided to go ahead with the planned fireworks, even though that building was close by, were you surprised by that? 3. They had about 500,000 fireworks go off making it one of the largest displays of fireworks in approximately 6 minutes, did you watch it live on tv? 4. They had about 500,000 fireworks go off making it one of the largest displays of fireworks in approximately 6 minutes, did you watch it live on tv? 5. Did you enjoy watching the fireworks, even knowing that there might be people injured or dying nearby in that inferno?